Komodo Kita Foundation was initially formed by the unity and eagerness of those who cared about the komodos in East Nusa Tenggara. They called themselves Pelindung Pemenangan Komodo (P2 Komodo). They all shared the same dreams; for the komodo to be recognized as one of The New 7 Wonders of Nature; and the improvement of the welfare of people in NTT, mainly in Kabupaten Manggarai. This wonderful natural environment turns out to be the third poorest province in Indonesia. To realize the potential of this great area, they established this foundation. Mr. H. M. Jusuf Kalla, a keen activist who often supported komodo as one of the amazing natural wonders in Indonesia, stated that it deserved to be crowned as one of The New 7 Wonders of Nature and he was made ambassador for Komodo. He gathered leaders and founders of P2 Komodo to form Komodo Kita Foundation. He believed that the komodo was worthy of recognition and it was time for the citizens of East Nusa Tenggara to reap the prosperity from the potential of their islands. 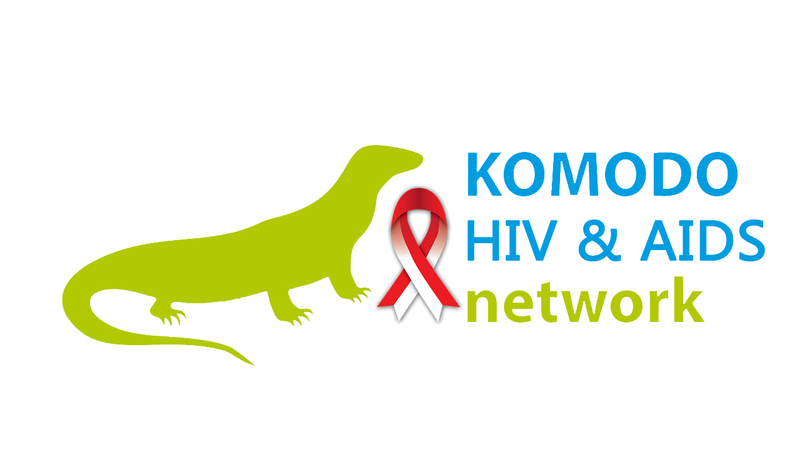 This optimism was at the heart of Komodo Kita Foundation. Our vision is to use the benefits of the komodo recognition as one of The New 7 Wonders of Nature to improve tourism of natural interests as well as reducing the poverty in Nusa Tenggara Timur, mainly in Kabupaten Manggarai Barat. To support social transformation in order to reduce poverty. To support the correct and sensitive public policy and service towards social and cultural issues. To raise human resources in the tourism department.